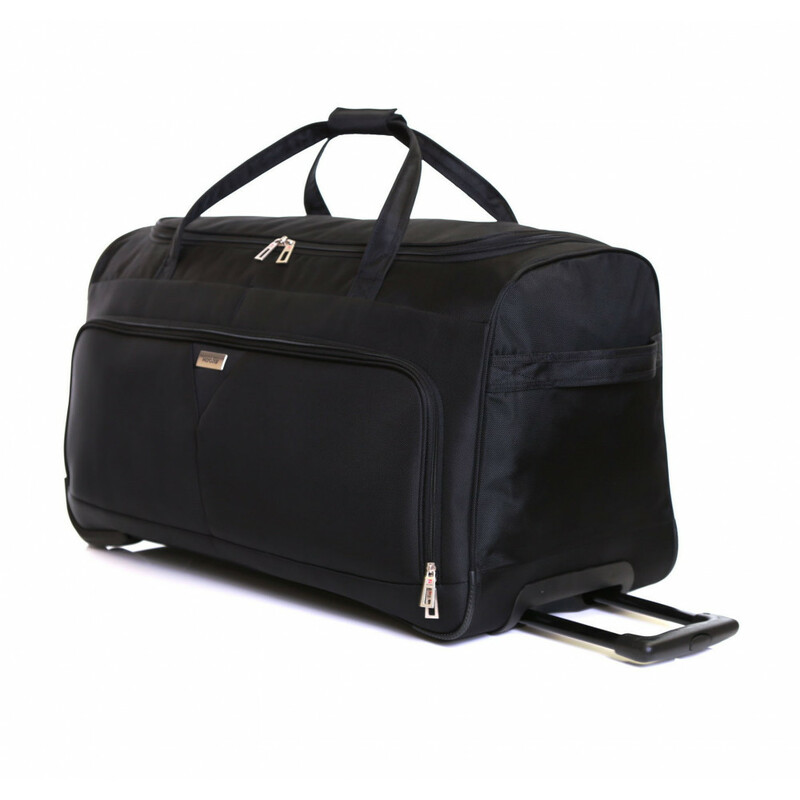 Crafted from hardwearing fabric and fitted with two smooth rolling wheels, the Karabar Girona is the ultimate wheeled luggage companion. 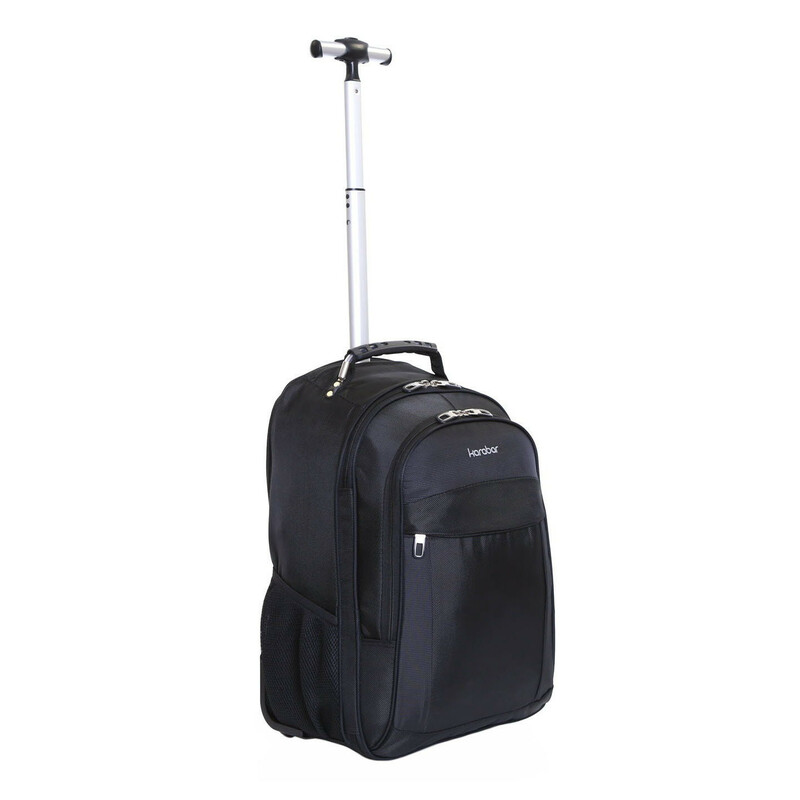 The durable telescopic trolley system is ideal for pulling along heavier loads. 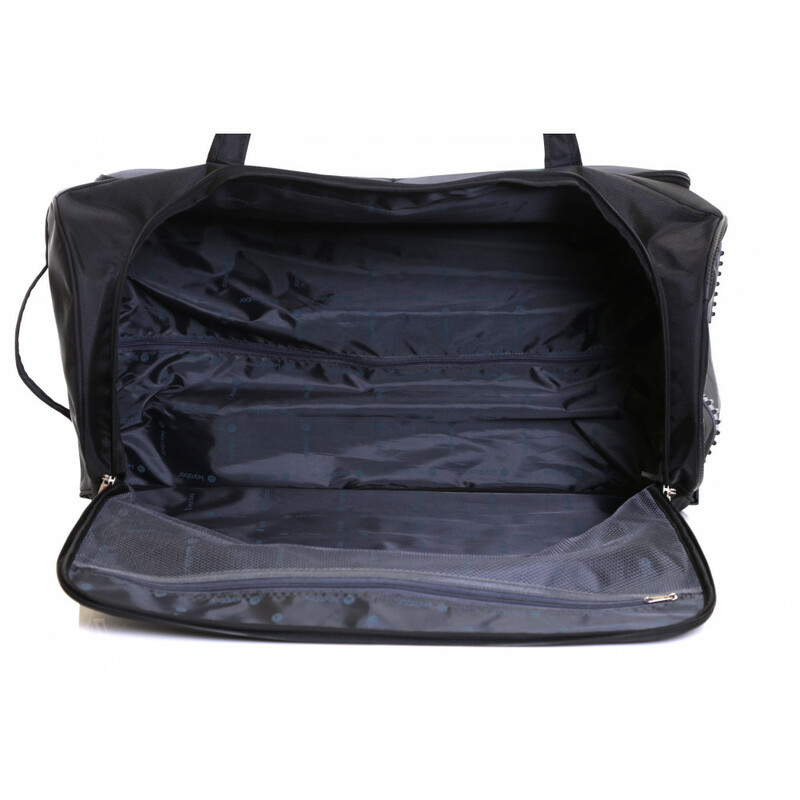 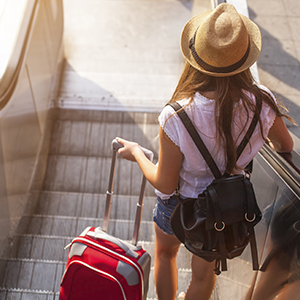 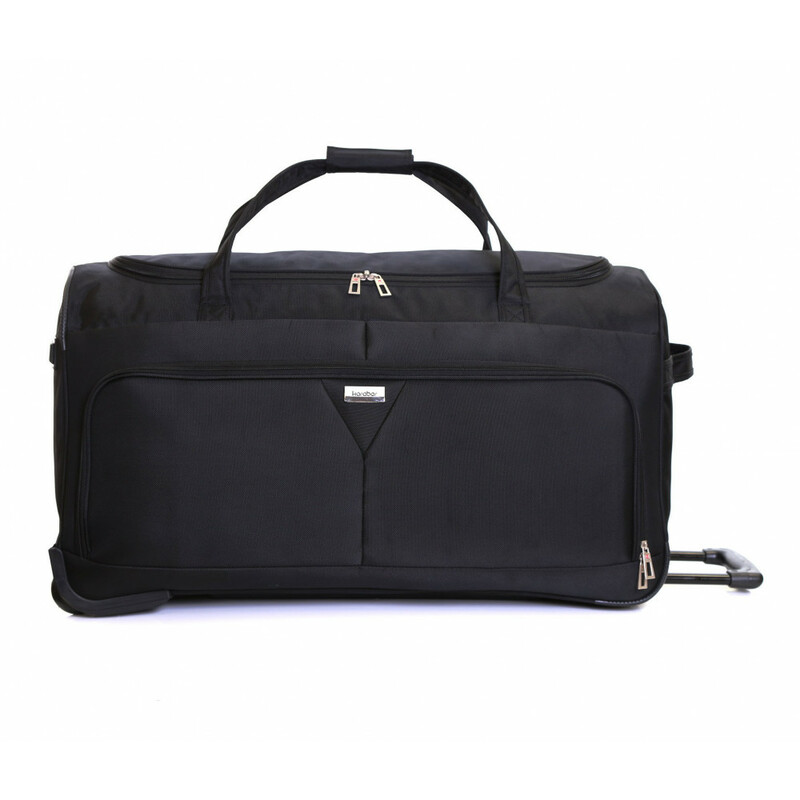 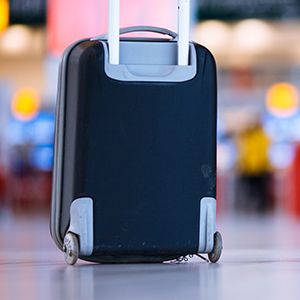 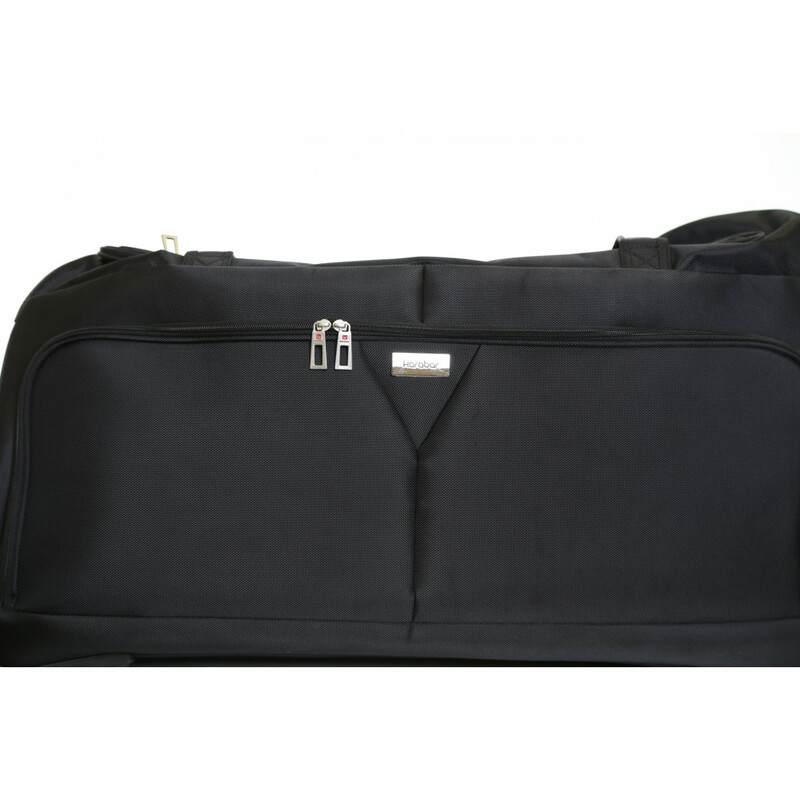 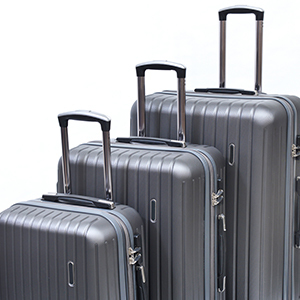 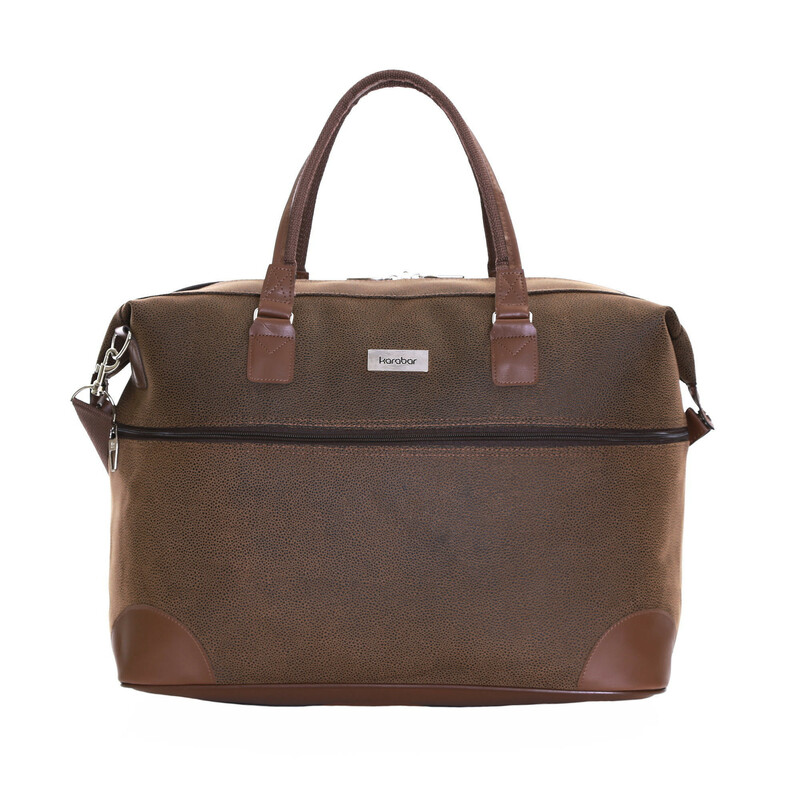 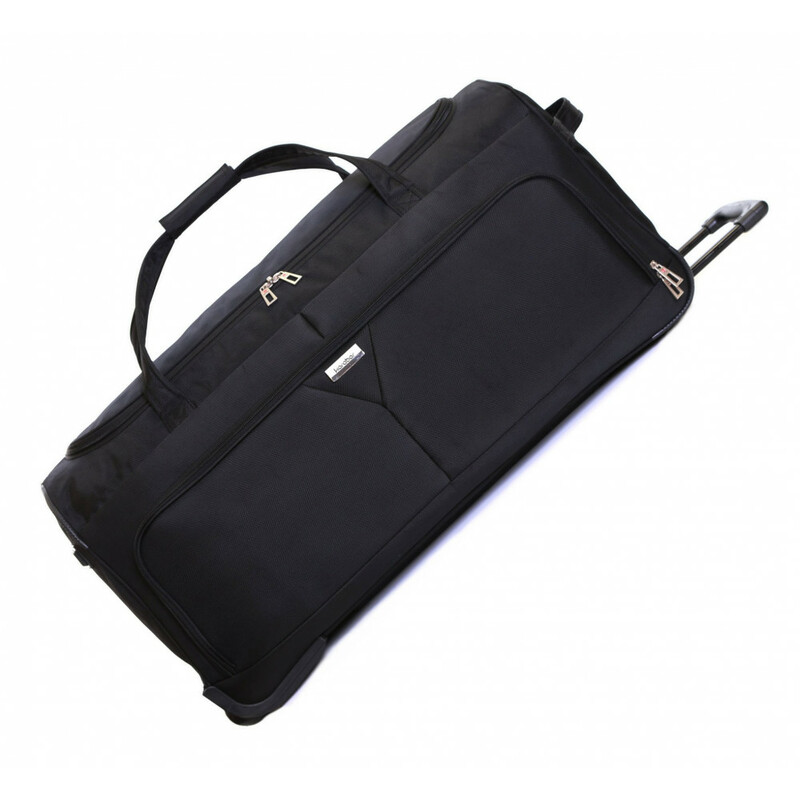 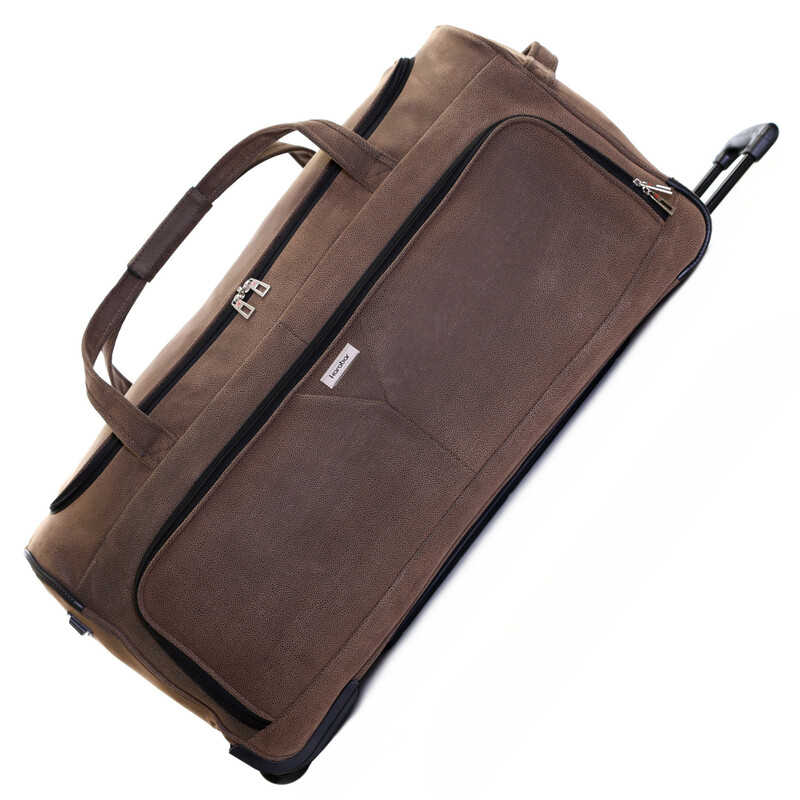 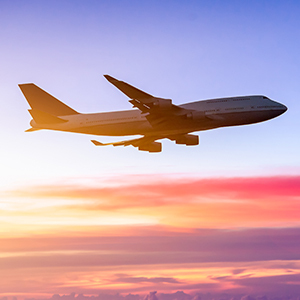 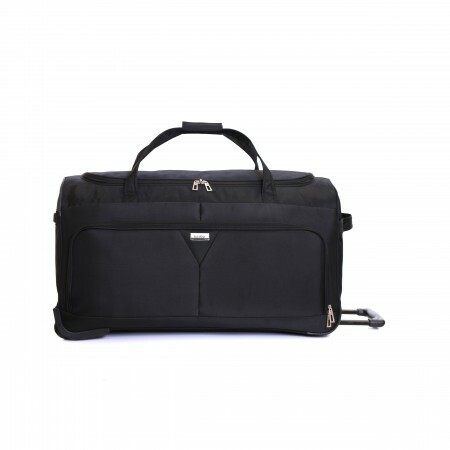 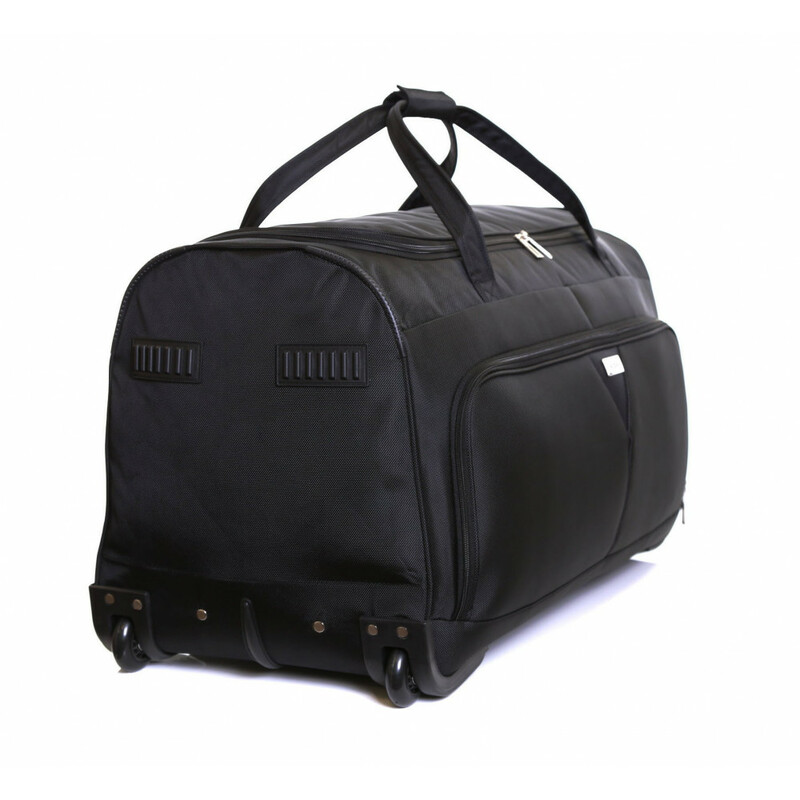 The inside of the holdall is fully lined to protect your belongings. 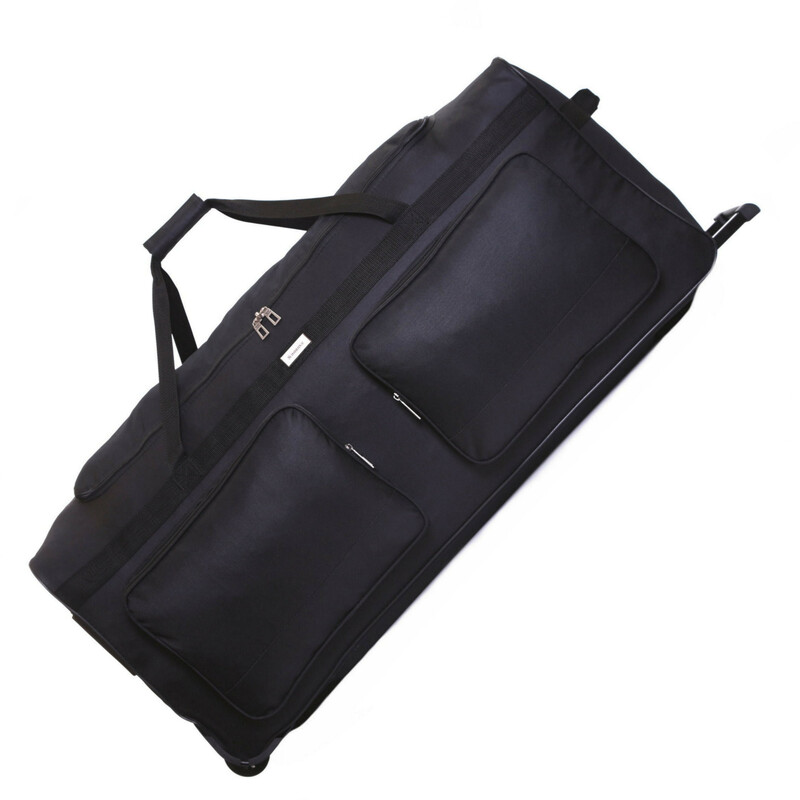 There are two grab handles for easy lifting.